Two designers are among the 21 Americans chosen this month to receive the Presidential Medal of Freedom, the nation’s highest civilian honor. 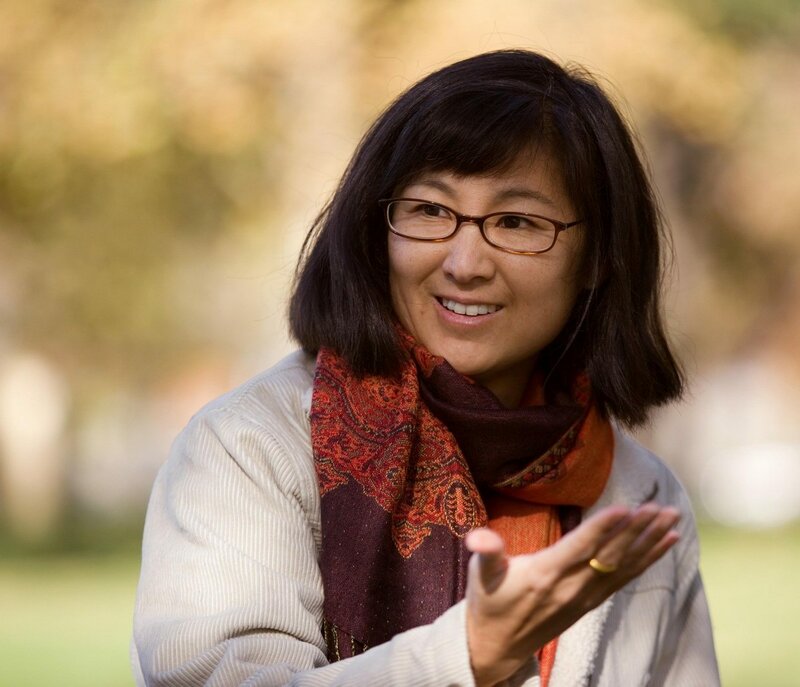 President Barack Obama selected architect-artist Maya Lin and architect Frank Gehry to receive the medal, presented annually to individuals who have made “especially meritorious contributions” to the security or national interests of the United States, to world peace, or to cultural or other significant public or private endeavors. The medals will be presented at the White House on November 22. Obama’s 2016 list includes 19 living Americans and 2 who have died, and is heavy on figures from the entertainment and sports industries. Others joining Lin and Gehry include: Ellen DeGeneres, Robert De Niro, Robert Redford, Lorne Michaels, Diana Ross, Vin Scully, Bill and Melinda Gates, Kareem Abdul-Jabbar, Michael Jordan, Bruce Springsteen, Cicely Tyson and Tom Hanks/David S. Pumpkins.